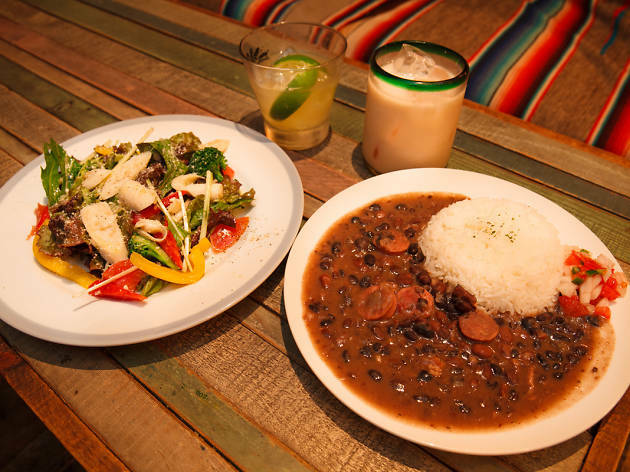 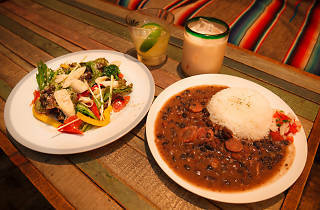 A cosmopolitan spot where you can enjoy music, food and alcohol from around the world, including the Caribbean, Africa, and Central and South America. 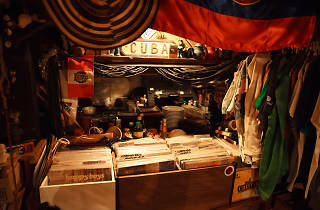 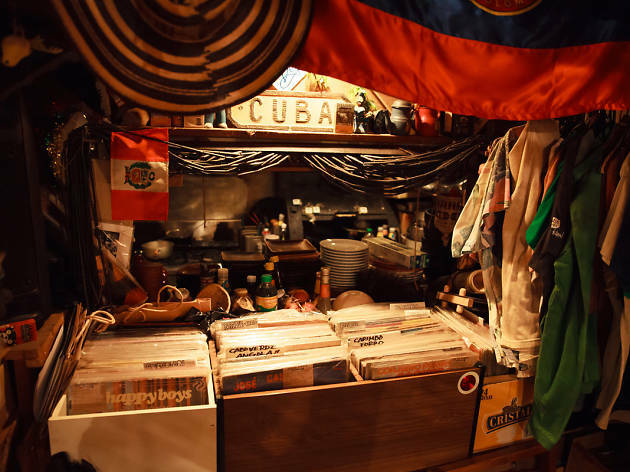 World Kitchen Baobab is almost considered a sacred place by world music fans; it’s full of precious records and miscellaneous goods collected by the owner on his travels. 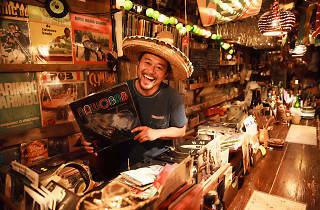 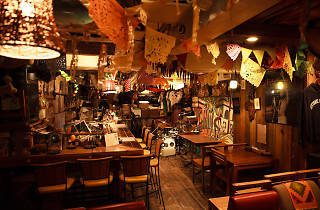 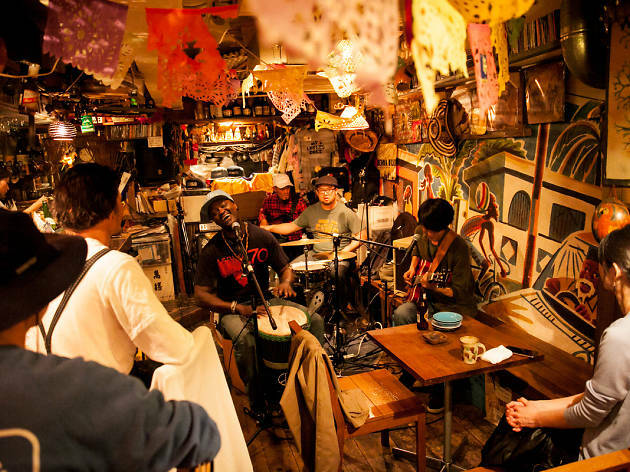 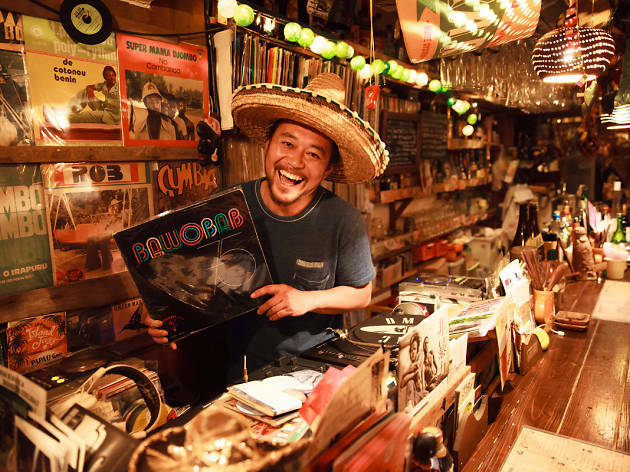 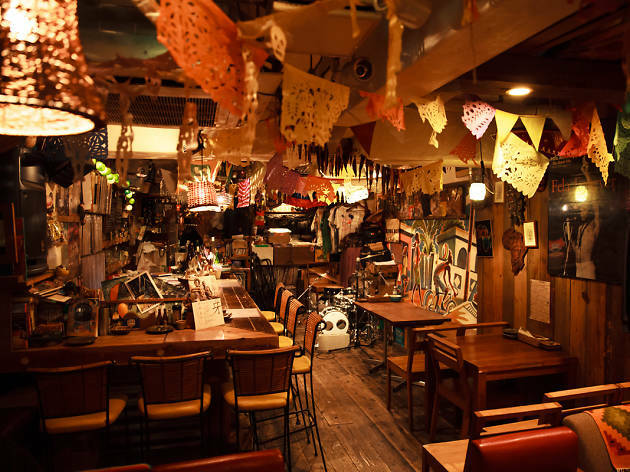 Live events are also held here from time to time, offering performances by excellent Japanese musicians playing everything from Latin music to reggae to styles from Africa, Brazil and more. 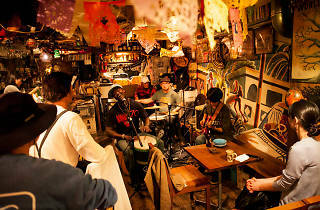 On occasion, they also feature overseas artists.